Bally’s Sri Lanka Casino in Colombo, Sri Lanka is gearing up to begin offering online live dealer blackjack thanks to a collaboration between it and online casino game group BetConstruct. The agreement was announced on the BetConstruct website, with the company revealing that they’ll be providing the live dealer casino platform as a whole to Bally’s, which itself offers 24 hour casino gambling to visitors. Under the terms of the deal, BetConstruct will provide a full live dealer platform, including cards, cameras, tables, and more, which will be broadcast to Bally’s online betting site. The tables will be branded with Bally’s logo, and players will get to participate in blackjack, baccarat, roulette, and other table games. BetConstruct was founded 15 years ago and offers a full platform of different gaming verticals for operators. The site has casino games, sportsbooks, skill games, poker rooms, and more. The group holds licensing in multiple jurisdictions, including the UK, Malta, Romania, and Curacao. Bally’s is a land-based casino that’s located on the waterfront in Colombo. 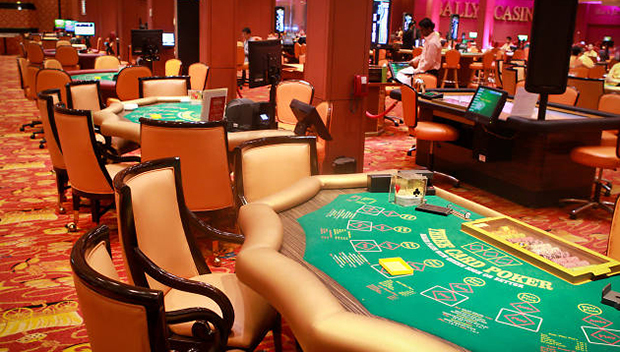 The casino serves as the largest betting destination in Sri Lanka, offering multiple gaming tables, slots, entertainment, and dining options for punters. No date for the launch of the table games was available as of press time.